The solution is simple: replace ALL of your batteries at the same time. 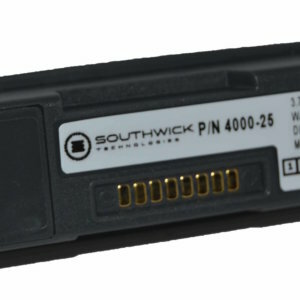 Replacing all of your batteries at once can save millions in cost avoidance, maintenance, productivity, and wages. 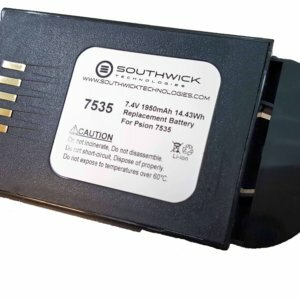 Southwick Technologies has developed a formula that details all of the costs and savings associated with the commodity of rechargeable batteries.